Police in northwest Indiana have asked for the public's help four women accused of stealing from several businesses. Hammond police say two of the women enter the business and distract the workers while the other two steal cash and merchandise. The women are accused of four thefts between January 27 and February 24. 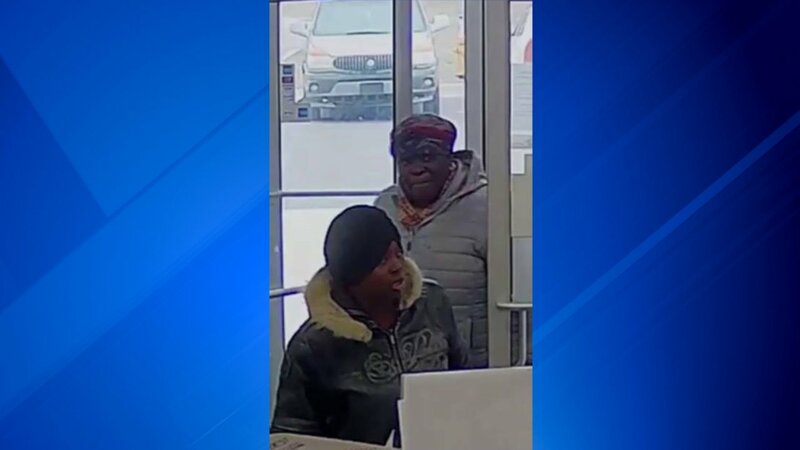 The first theft took place at the Mini-Mart at 7348 Columbia Ave., the second at Discount Liquors at 7448 Columbia Ave., the third at Sadoni Beauty Supply 113 5th Ave. and the last at Grand Foods at 6835 Grand Ave. The suspects may be driving around in a black SUV, possibly a Hyundai Santa Fe type, possible with Illinois plates. Hammond Police Detective John Suarez at 219-852-2981 or email: jsuarez@hammondpolice.com.